We are really happy to see so dynamic growth and success of Delivery Hero. It is pleasure for us to work together on projects like Hungry House! One of out great partners – Delivery Hero – debuted at the Frankfurt Stock Exchange on 30th June with issue volume of the IPO arounded €996 million. The first price was €26.90, the issue price €25.50. Delivery Hero, synonym for tasty and reliable online takeaway and food delivery services, has been listed in the Prime Standard at the Frankfurt Stock Exchange on 30th June 2017. The IPO was accompanied by Citigroup, Goldman Sachs International and Morgan Stanley with UniCredit, Berenberg, Jefferies and UBS as joint bookrunners. Designated sponsor for Xetra trading is Goldman Sachs International, as the specialist on the Börse Frankfurt venue acts Baader Bank AG. We are really happy to see so dynamic growth and success of Delivery Hero. It is pleasure for us to work together on projects like Hungry House. Delivery Hero started as an incredibly dynamic business in the European food delivery market. Nowadays, Delivery Hero has expanded their services to Asia, South America and Australia. 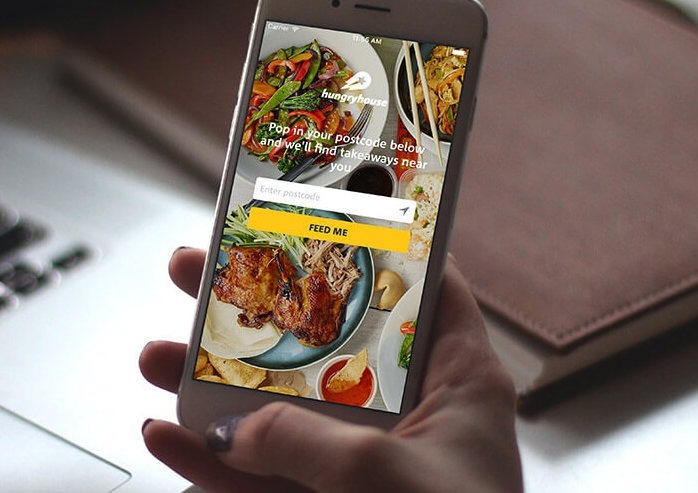 Whether it is Bangladeshi or Vietnamese, Hungryhouse in the UK is putting local takeaway food menus at users fingertips thanks to the Android and iOS applications that Concise helped to develop.